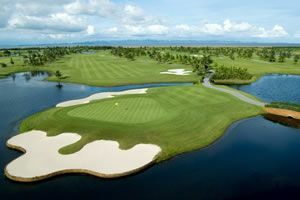 Kirimaya Resort is a5-star golf resort in Khao Yai National Park. 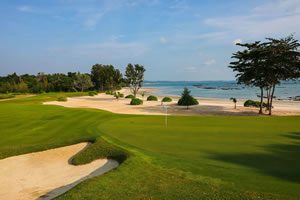 Area golf courses are nearby, which maximizes the enjoyment of a Khao Yai golf holiday. 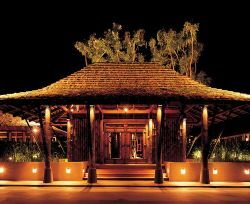 Kirimaya Resort combines the natural charms and rustic feel of the outdoors of Khao Yai with the lifestyle of contemporary luxurious living. Rooms, suites and unique tented villas are spacious with all amenities one expects from a world-class golf resort.